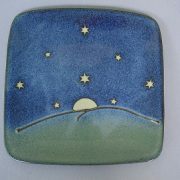 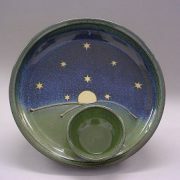 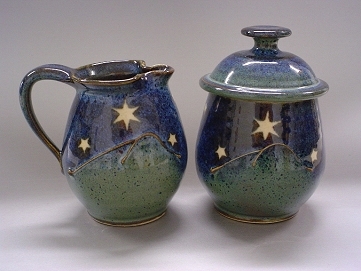 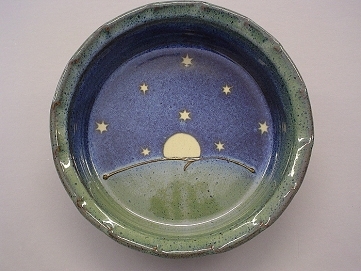 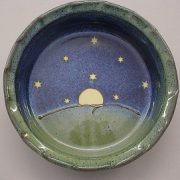 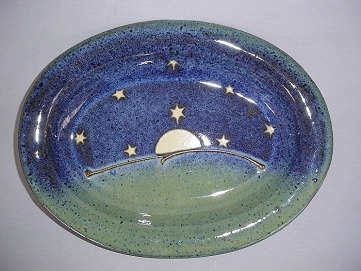 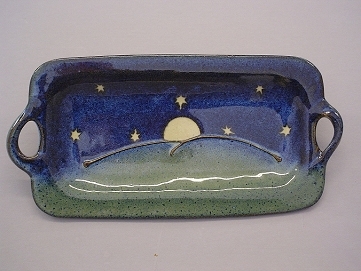 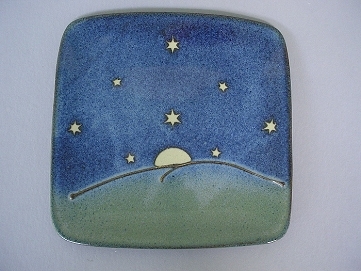 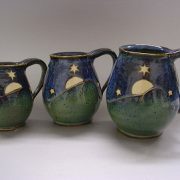 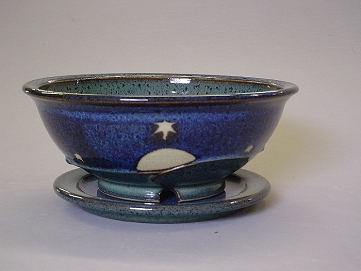 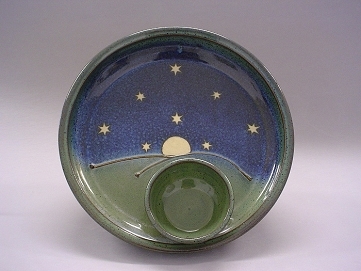 Steve Williams is a functional pottery whose iconic moon and stars collection is a favorite with young and old. 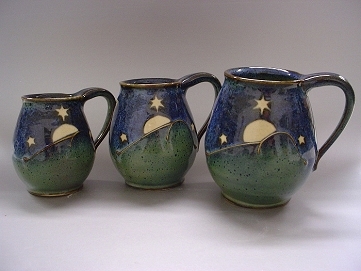 Buy one piece or collect all. 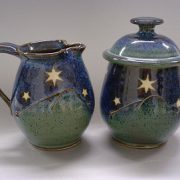 Lightweight, functional and sure to be treasured. 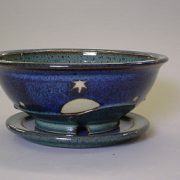 Several of Steve’s pieces are available in our online store https://artcatsgallery.com/shop/. 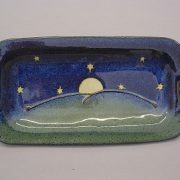 Are you looking for a specific piece? 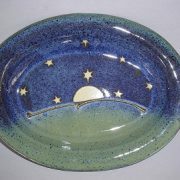 We are happy to order for you.